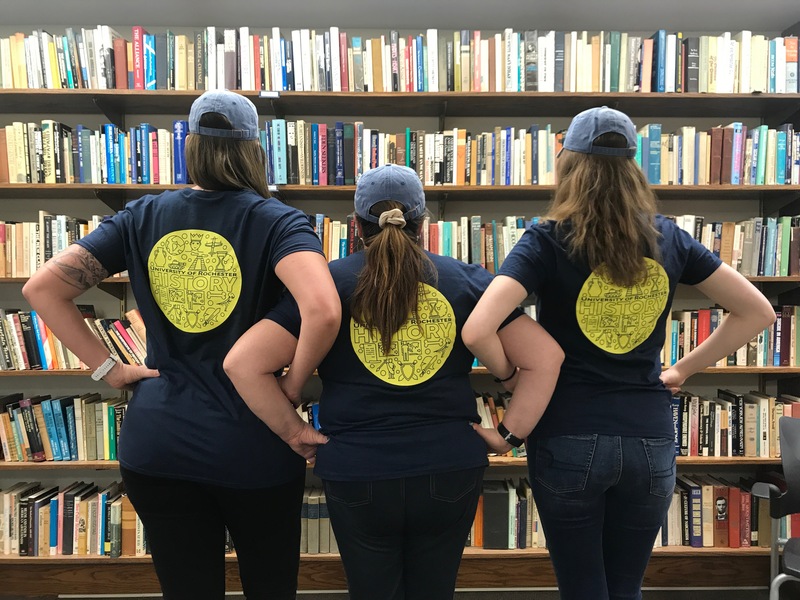 History Department Swag On Sale Now! Hear ye, hear ye!! 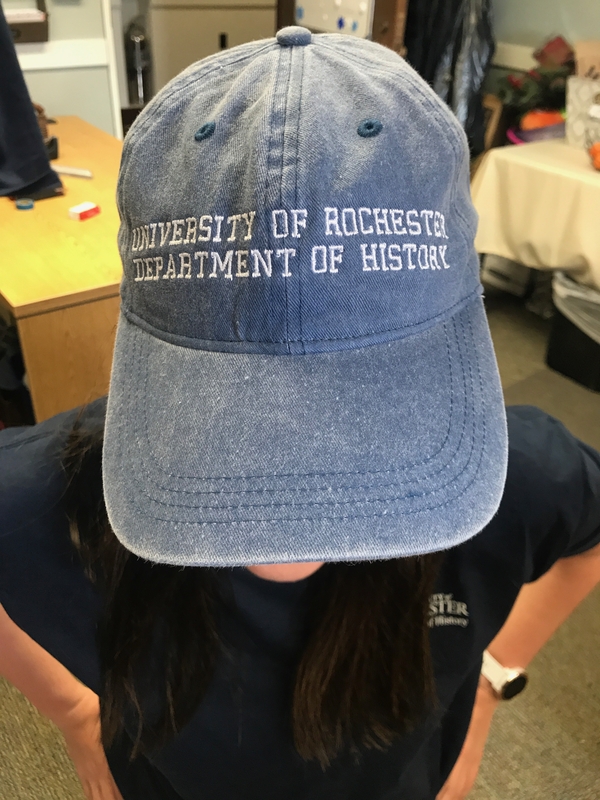 The Department of History has new swag available now! New shirt designs with the Rochester logo on the front, and the history department logo on the back! 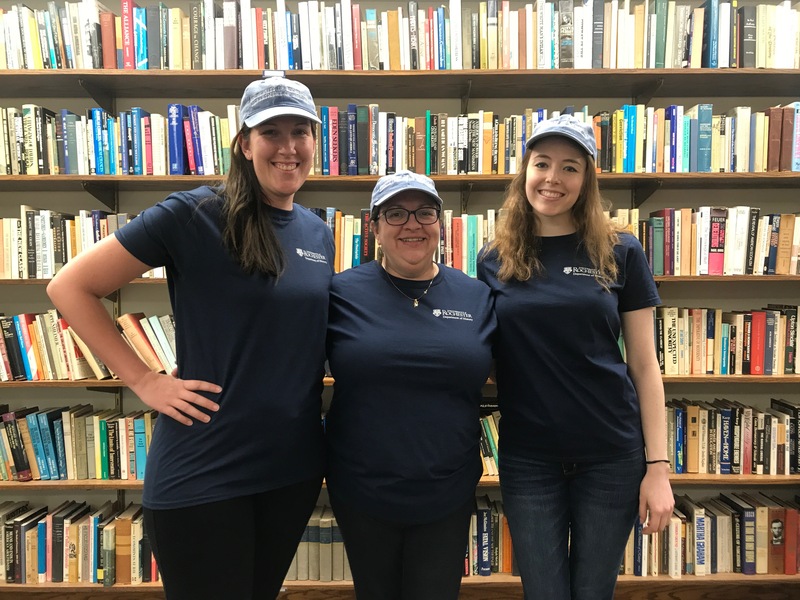 And, for the first time in history, we have department hats! 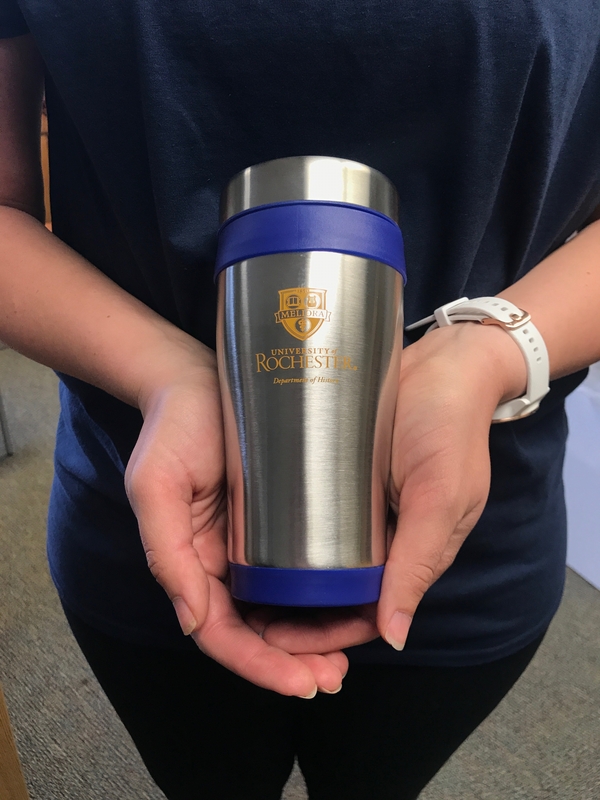 We are also still offering our reusable mugs, while supplies last. With every purchase, comes free stickers and buttons! Buttons and stickers - free! Send us an email for venmo/mailing information if you are unable to stop into the department!